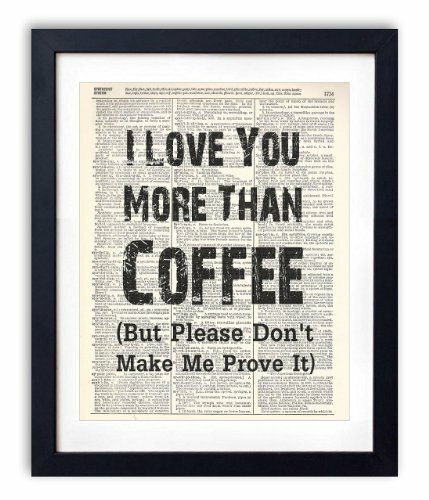 I have learned that die-hard coffee drinkers are definitely passionate about their love for coffee. Coffee lovers have their favorite brew, special mugs (if you want to get them a special mug then why not have a look at buying them something from the Printable Mugs company so that they can personalise the mug to their heart’s content), simple or over the top coffee makers, stencils for making froth designs and their love of coffee can even carry over into their home décor. 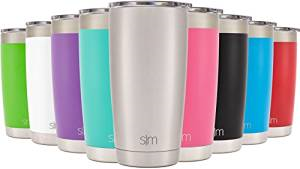 Most of the time I opt for a single serve coffee maker such as these from Little Coffee Place, other times mugs and tumblers as below. 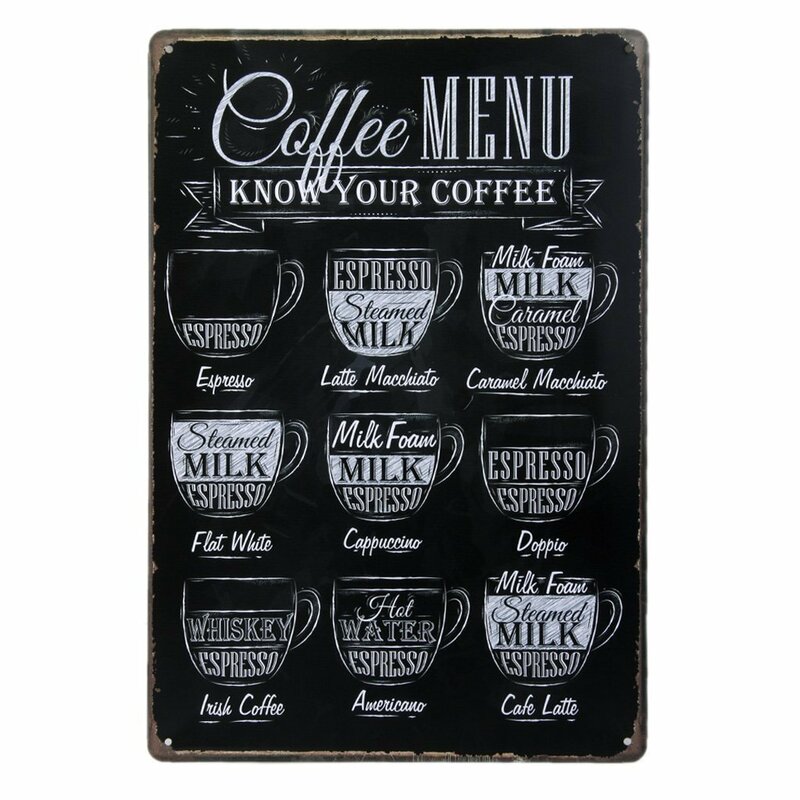 If you wanted to get them a new coffee machine, read a guide at thefullmooncafe.com, it will really help you pick which machine is best for you! 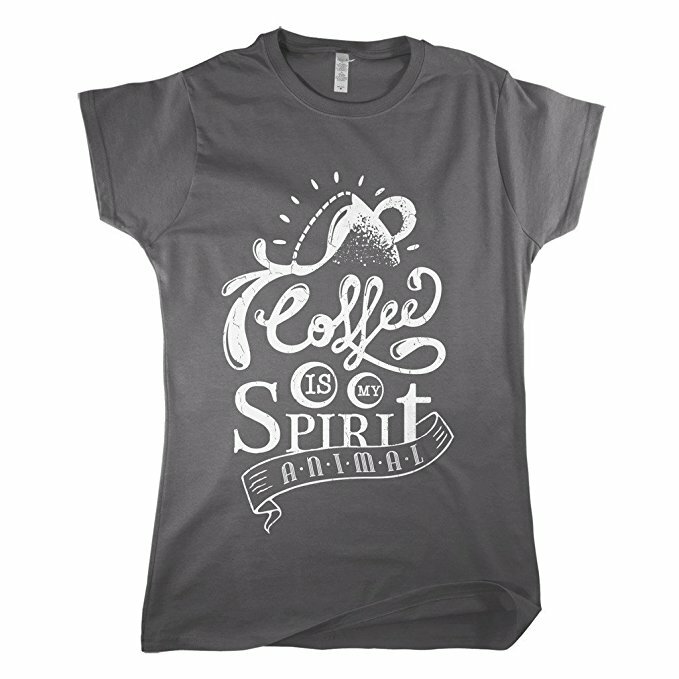 I happen to have several coffee lovers in my life so this coffee lovers gift giving guide will help you take the guess work out of finding fun and unique gifts for the coffee lovers in your life. *This post contains affiliate links. Please click here to read my disclosure. 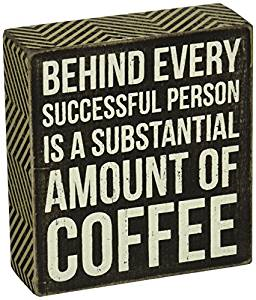 Any coffee lover will agree that the longer the coffee stays hot the better. 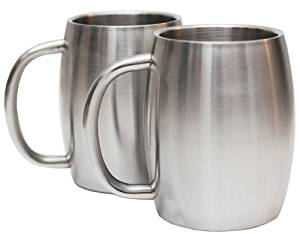 Weather you are sipping coffee on the porch or traveling across country a great mug is necessary for drinking coffee. 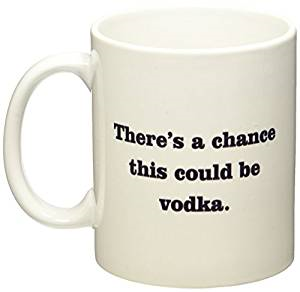 You can browse the Mugs & Travel Mug collection here. 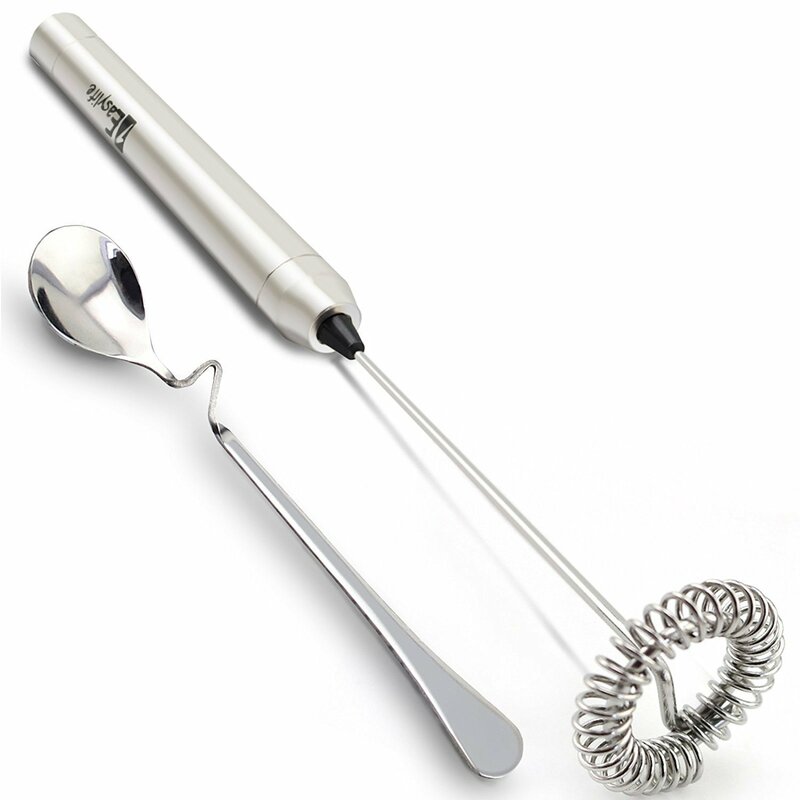 I have shared some of my favorite coffee gadgets below but the list is endless. You can browse the accessories and gadget collection here. 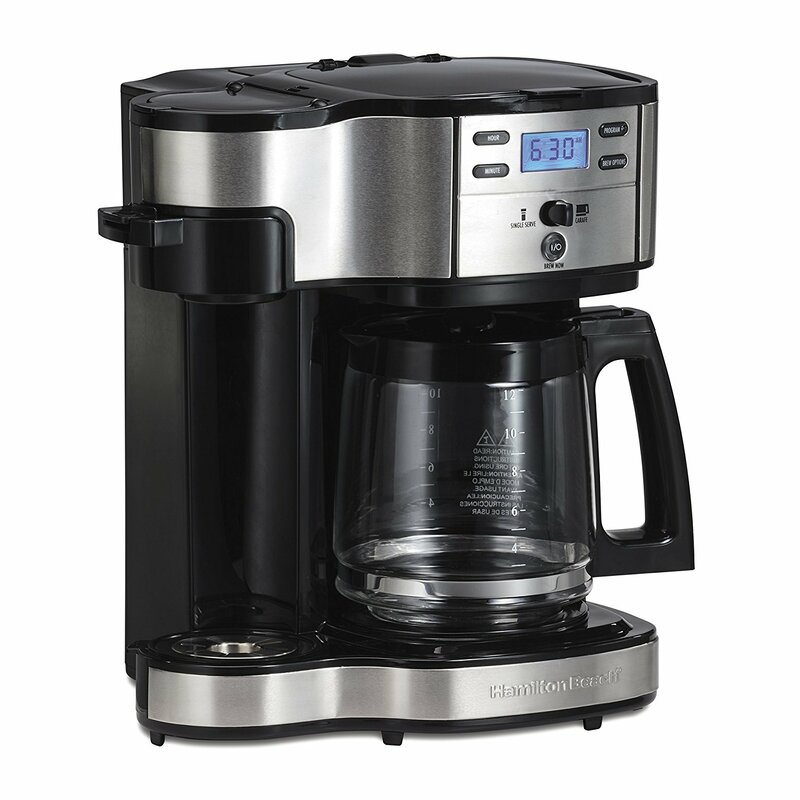 When it comes to finding a good coffee maker the options are endless. Are you making a single cup or a pot? 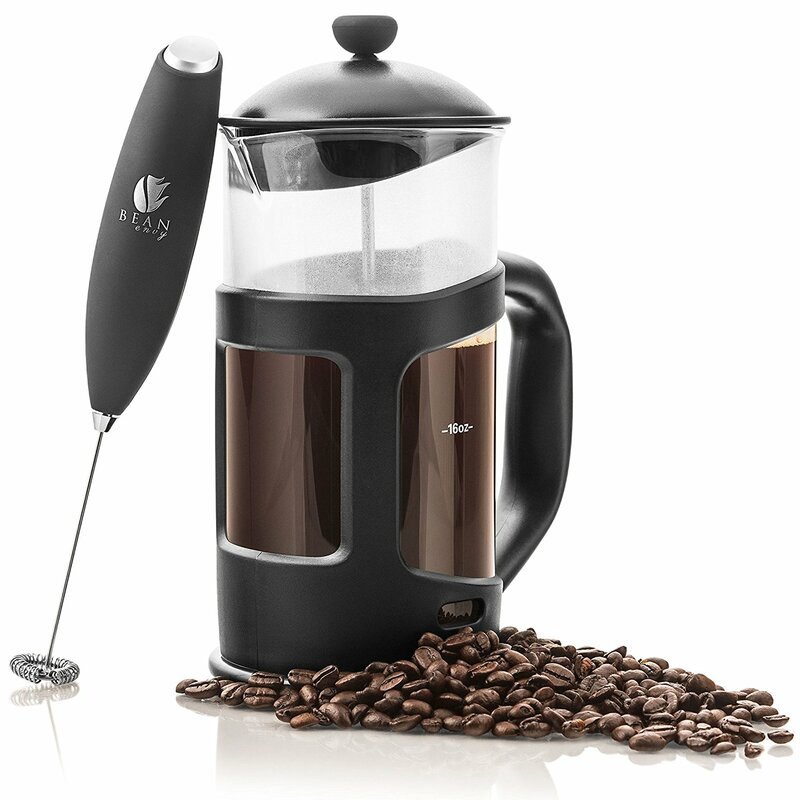 How about a French press or percolator? 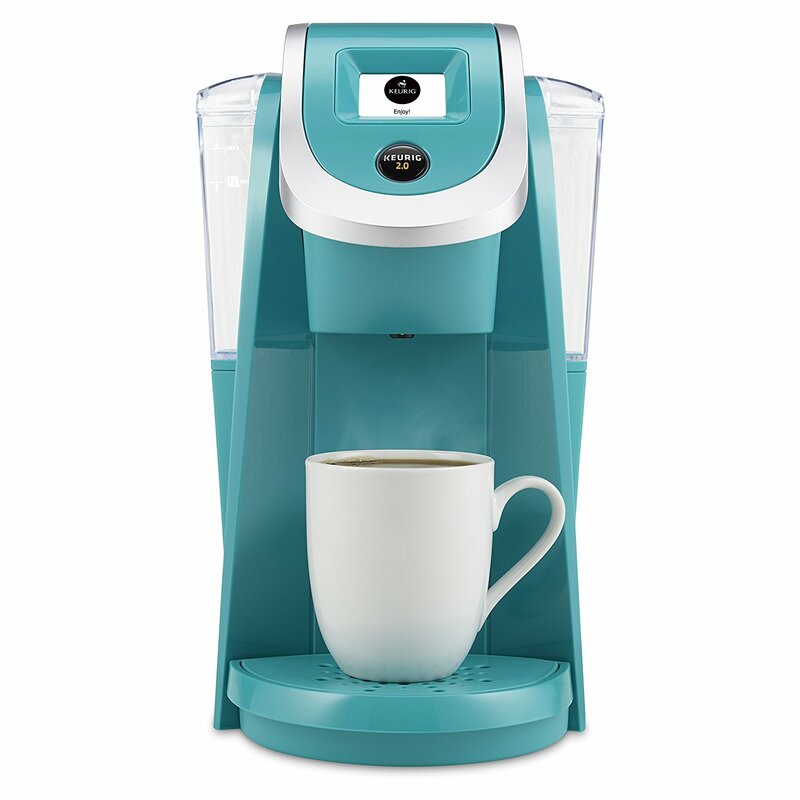 Browse the coffee maker collection here. 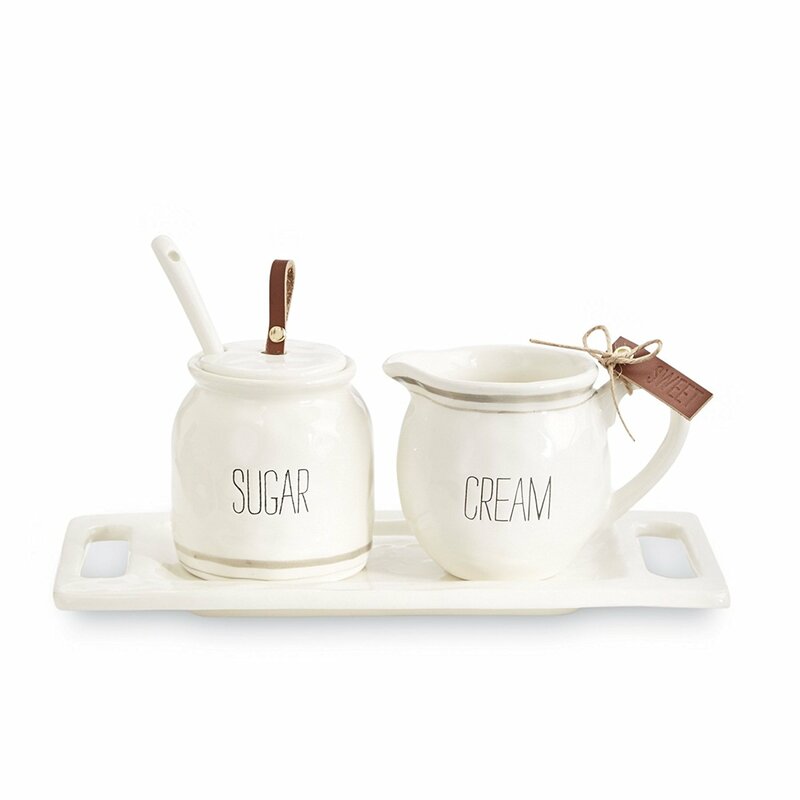 There are so many options when it comes to adding a little java to your décor. 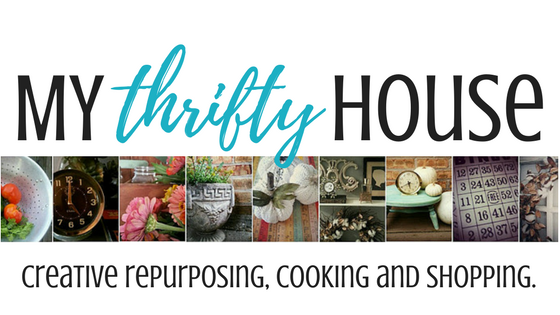 I pulled a few of my favorites below but you can browse the Home Décor collection here. 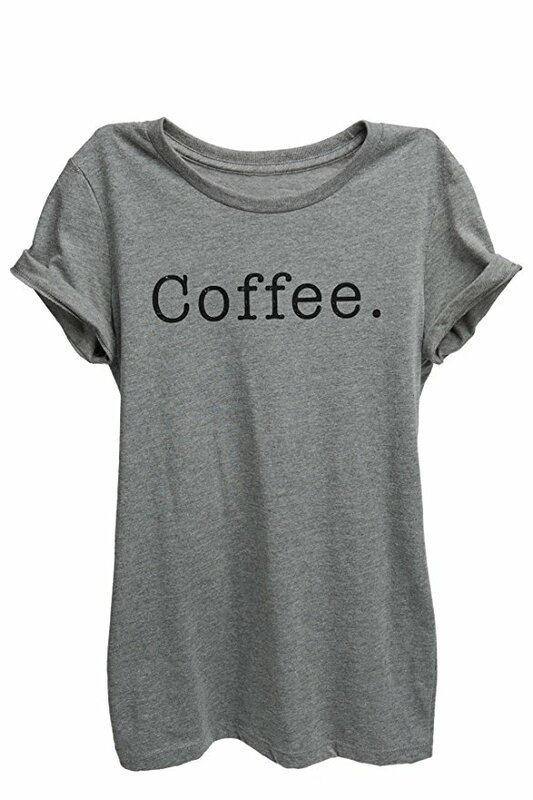 There is a t-shirt for every coffee lover and below are a few of my personal favorites. 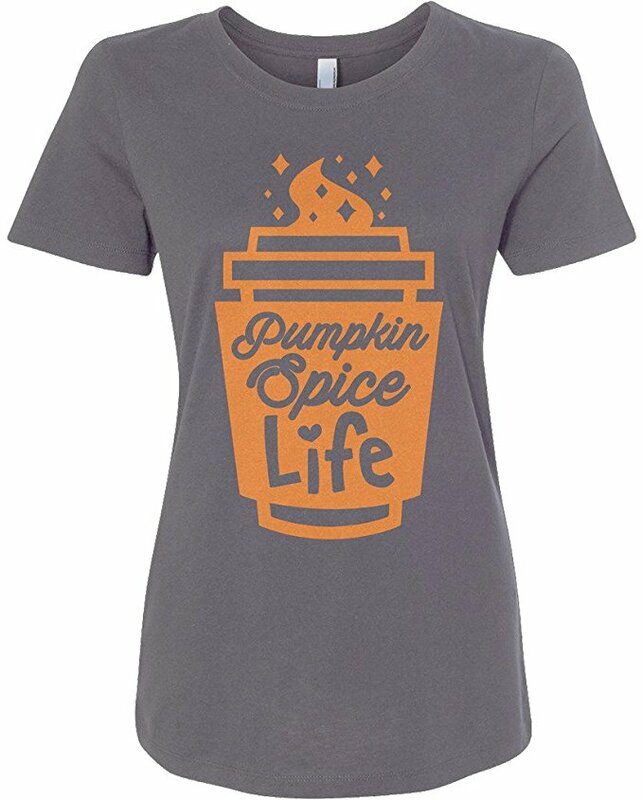 You can browse through the T-Shirt collection here. I hope you have enjoyed this coffee lovers gift giving guide and I will make sure to keep updating it as I come across more fun and whimsical ideas. 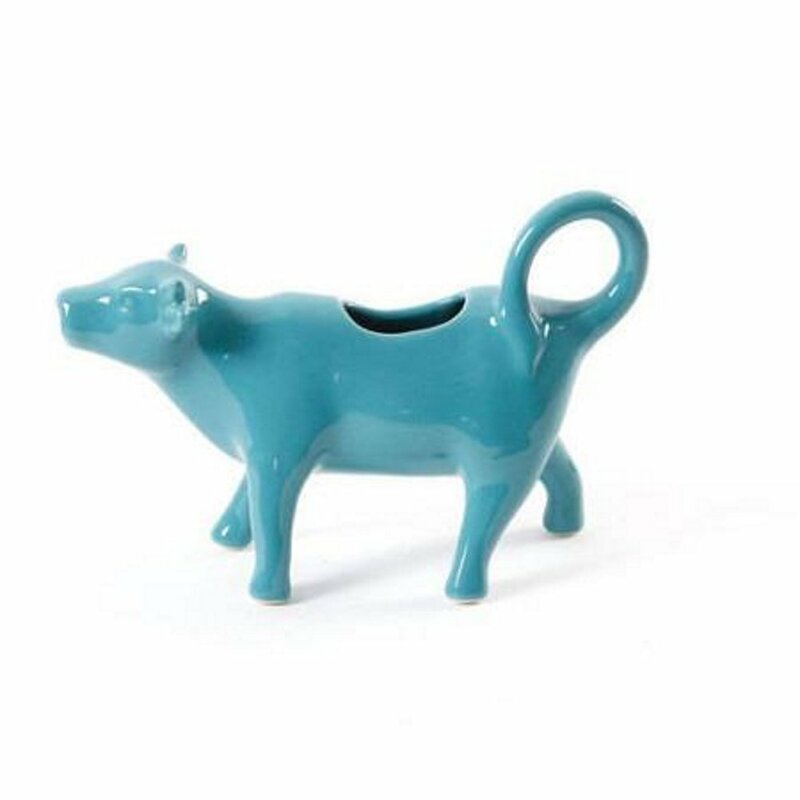 This entry was posted in Gift Giving Ideas and tagged gifts, shopping. 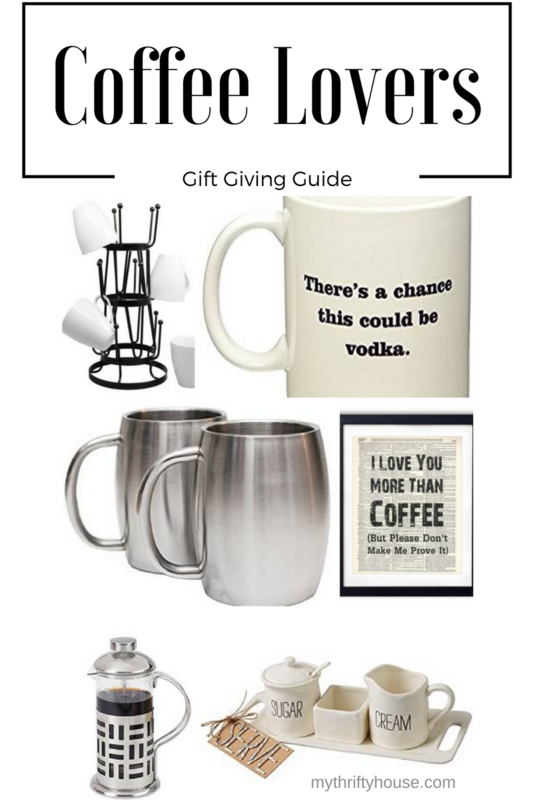 Great gift guide roundup, I love that you added artwork and t-shirts 🙂 I might need that vodka mug…..
Hahaha…I would love to go into a meeting with that mug. One of each….that would be great. Thanks for stopping by Susie. 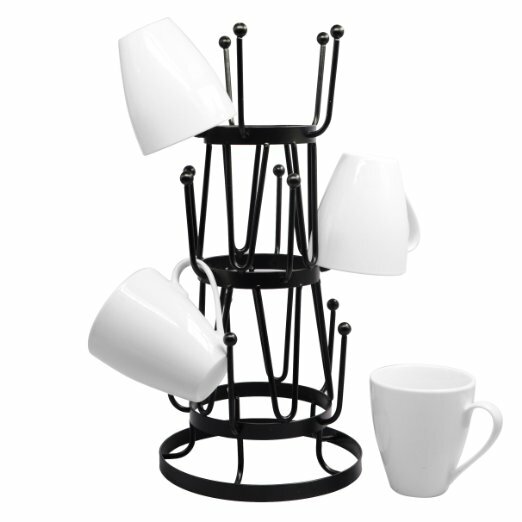 I love all these cups and accessories! For every child I’ve had, I’ve added a cup of coffee to my day!! Visiting from BOB Tribe.